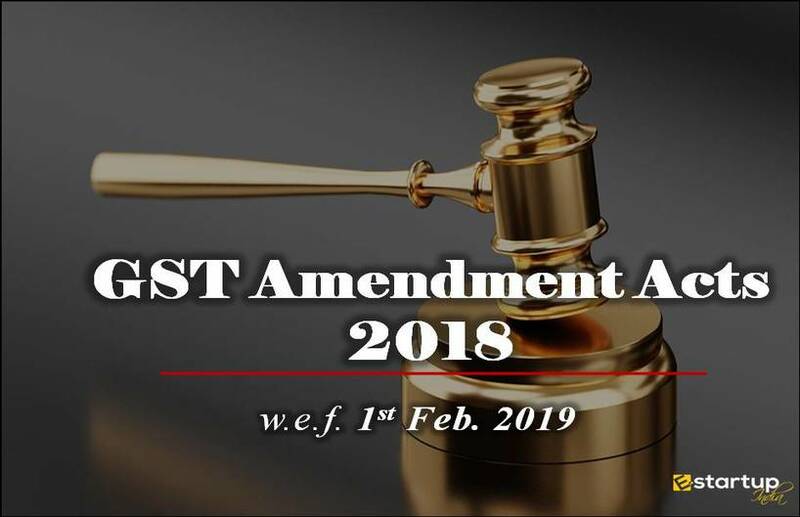 When GST Registration mandatorily required? 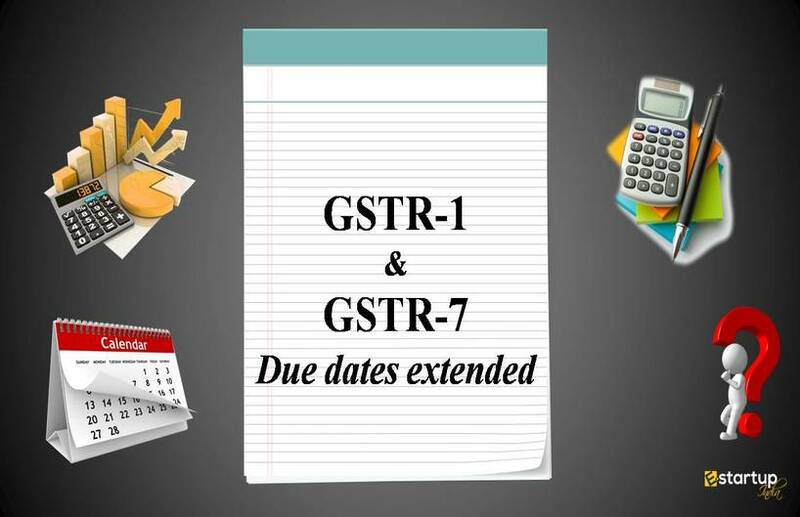 What are the documents and details required for GST Registration? 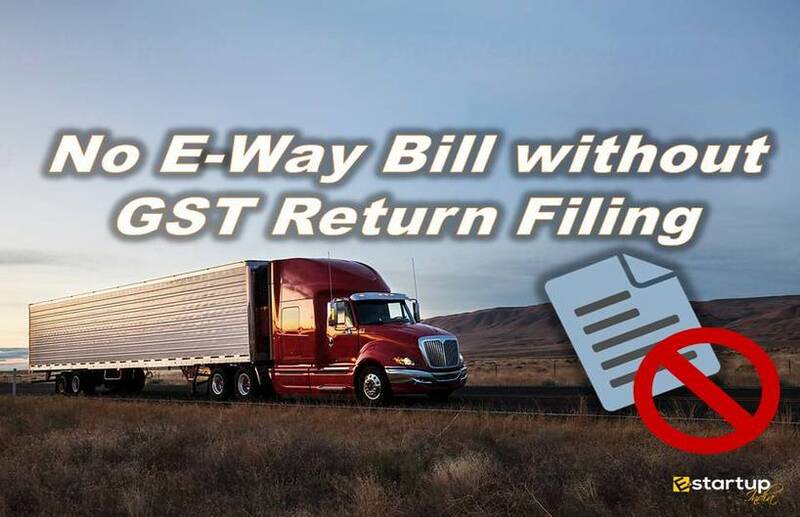 When a business needs multiple GST Registration? 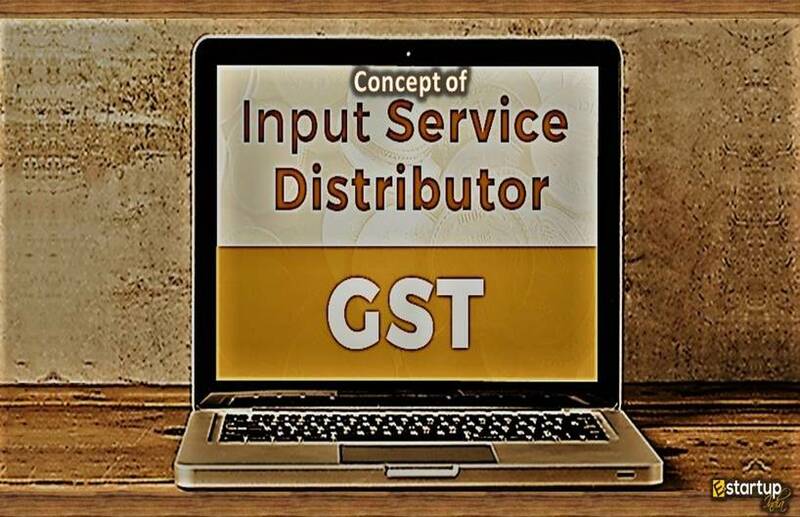 What is GST Composition scheme? when should a business opt for it? 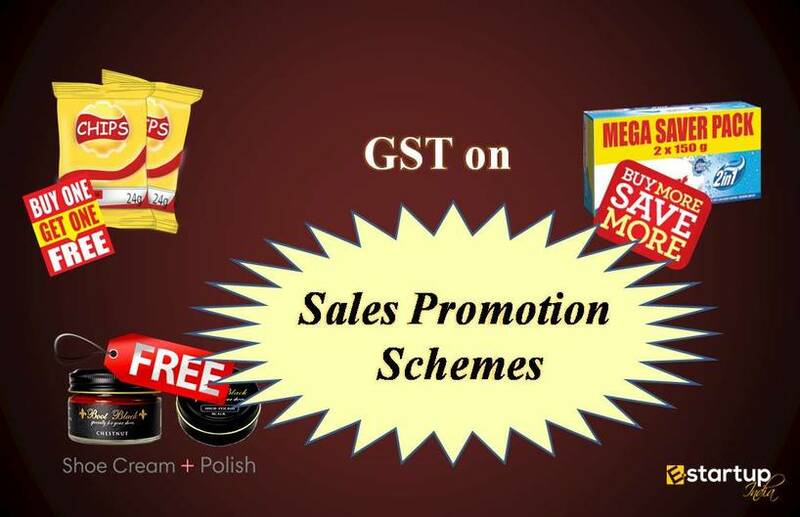 Who can not opt for GST composition scheme? 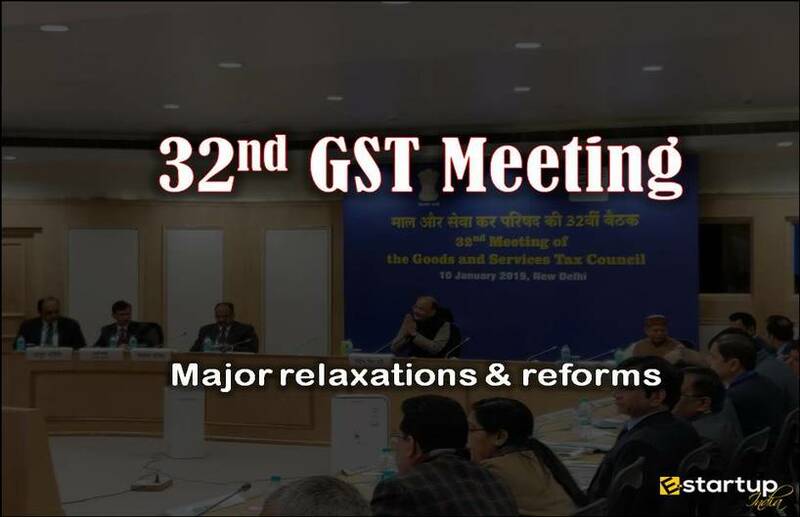 What are the compliances after GST Registration? 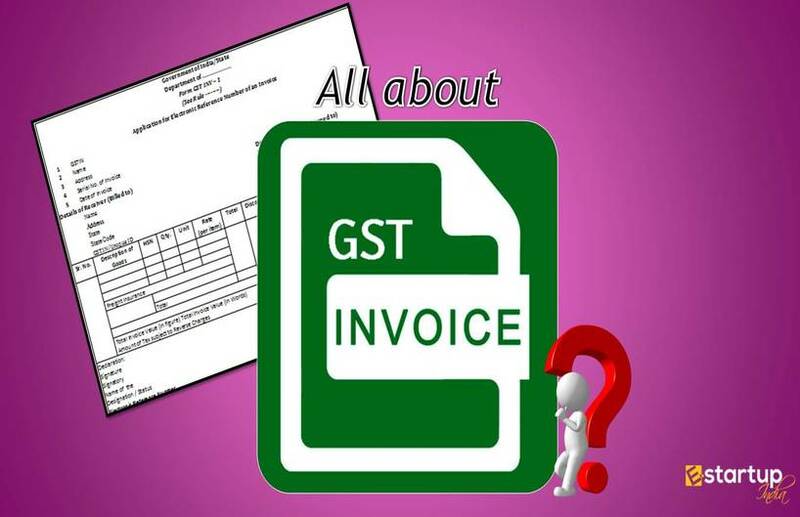 Are there any fees for GST Registration? How does GST Certificate look like? 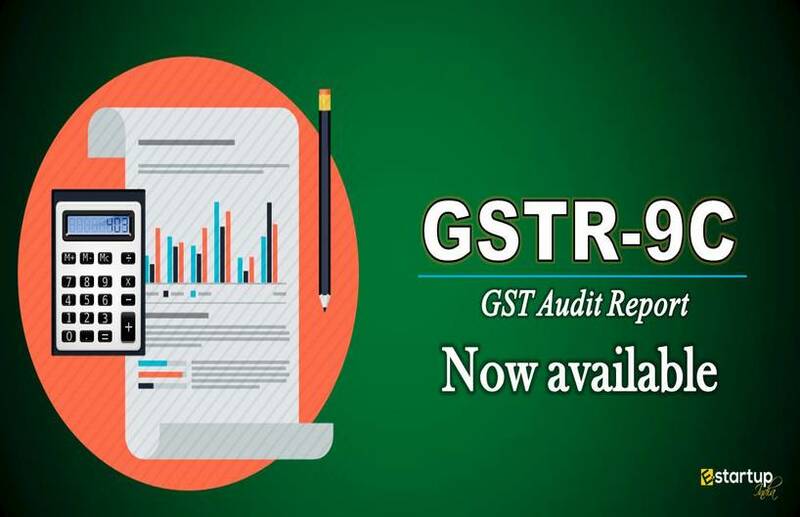 How to check the validity of business whether registered under GST or not? What to do if GST Registration is applied by mistake? 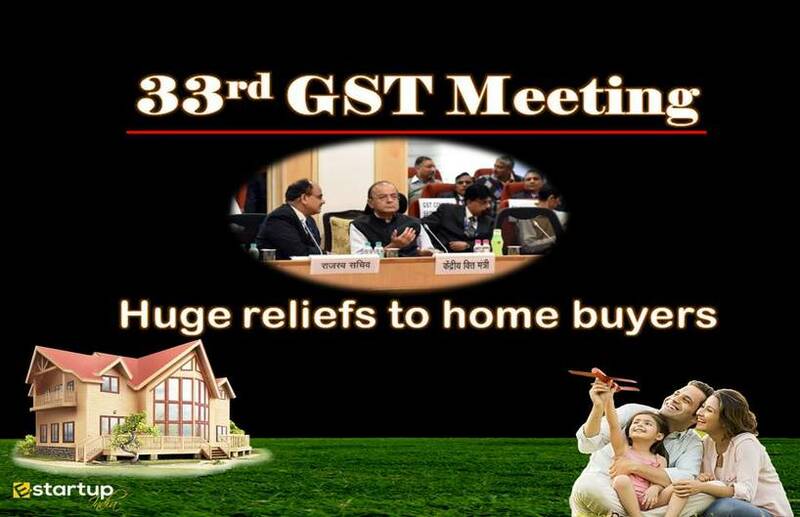 GST stands for Goods and Service Tax. 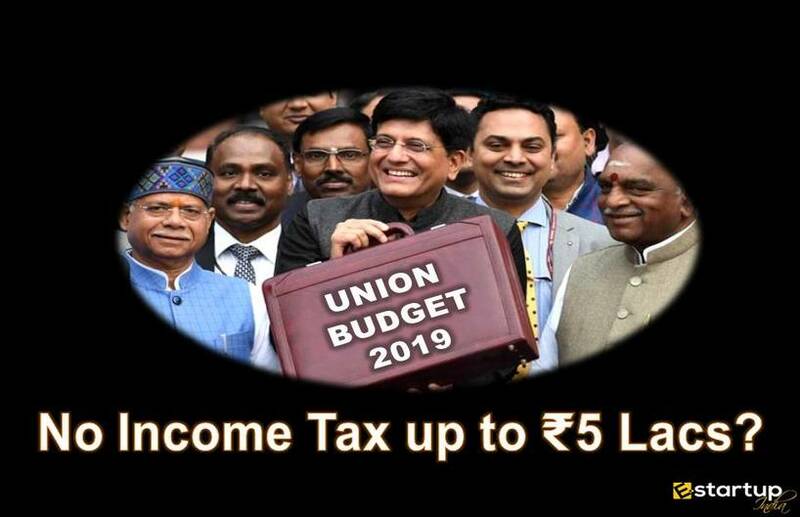 This is a unified indirect tax which is implemented from 1st July 2017 in India. Fundamentally, the indirect tax is a tax levied on goods and services rather than income and profits. The government collects the tax on the sales made by businesses and businesses collects the tax from their customers indirectly while charging the same tax on Invoice. Learn how to raise tax invoice. GST is chargeable whether you are selling goods or service or both. If you are selling goods outside the State in which you’re located (Inter-State trade), irrespective of turnover. If business participating in exhibition/event outside the State as Casual Taxable Payer. 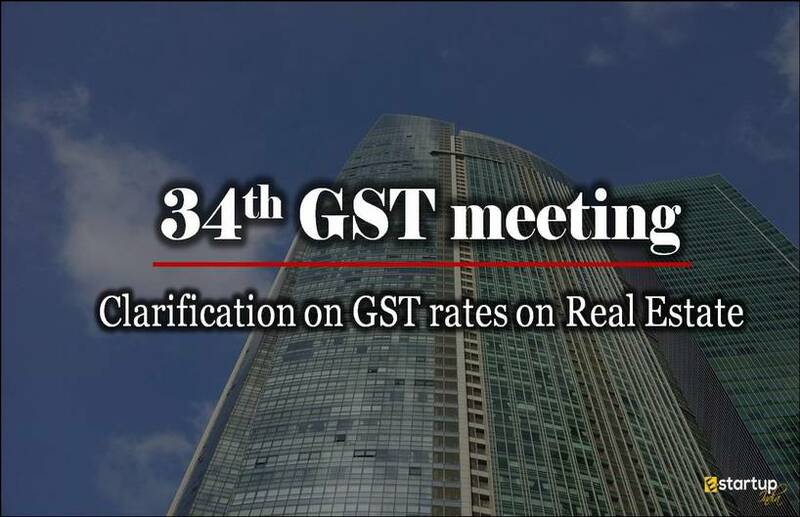 Need professional support for GST Registration? Become more competitive – Your business will be more competitive in comparison to your unregistered competitors since you will carry valid tax registration i.e. GSTIN. 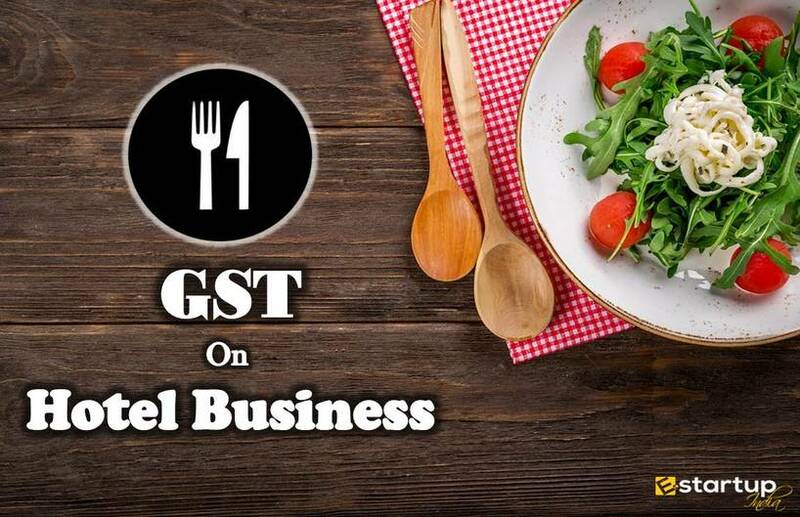 Expand your business Online – You cannot sell products or services on e-commerce platform without GST registration. If you’re planning to give a blow on e-commerce platform like Flipkart, Amazon, Paytm, Shopify or through your own website, you must need a GSTIN. 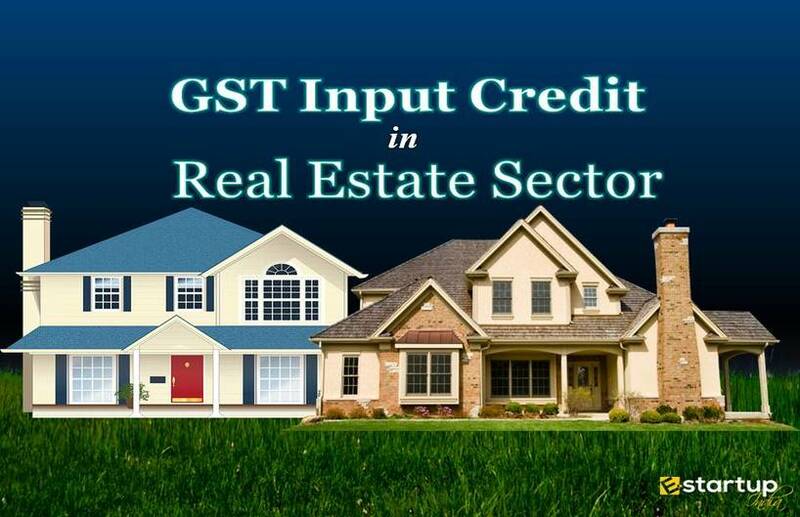 Can avail input tax credit – Only Registered GST holders can avail input of GST tax paid on their purchases and save the cost. 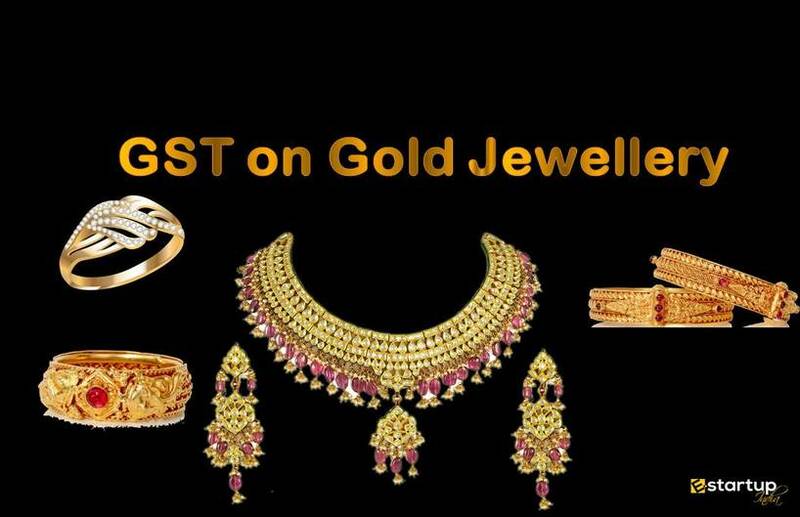 Can sell all over India without any restrictions – Without having GSTIN you cannot trade inter-state. 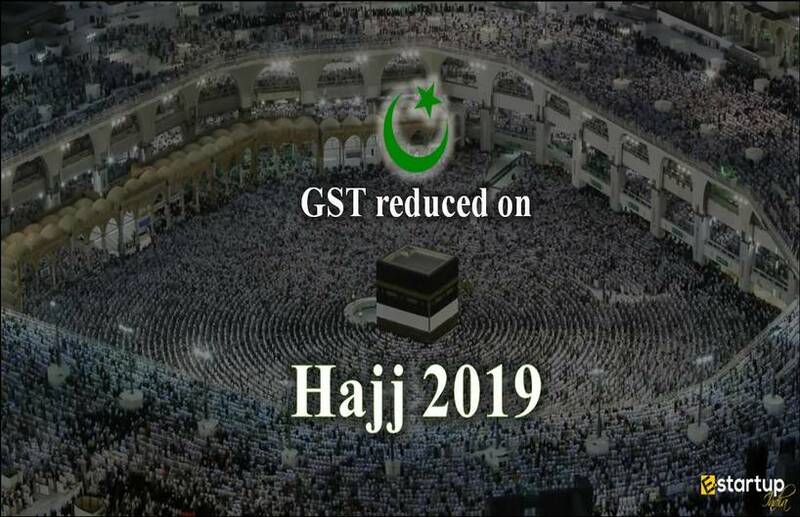 This is possible only if you registered your business under GST. 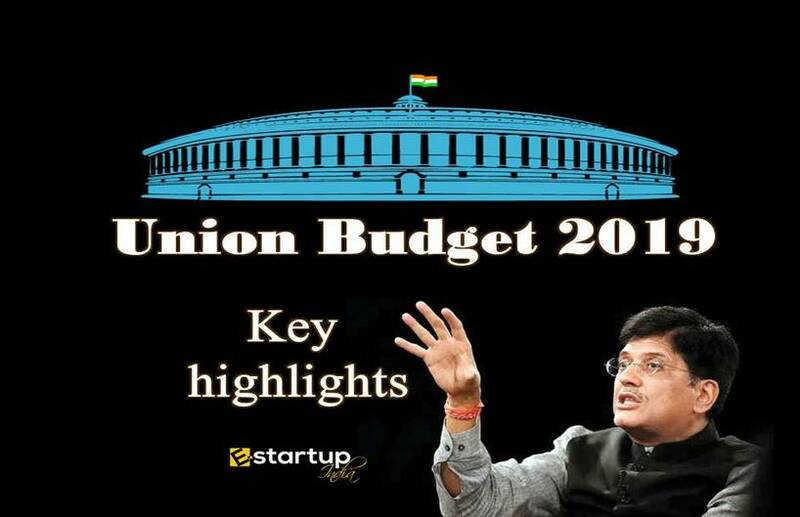 Apply to Government Tenders – Various government tenders requires GSTIN to apply tender. If you don’t have you may miss the business opportunity. 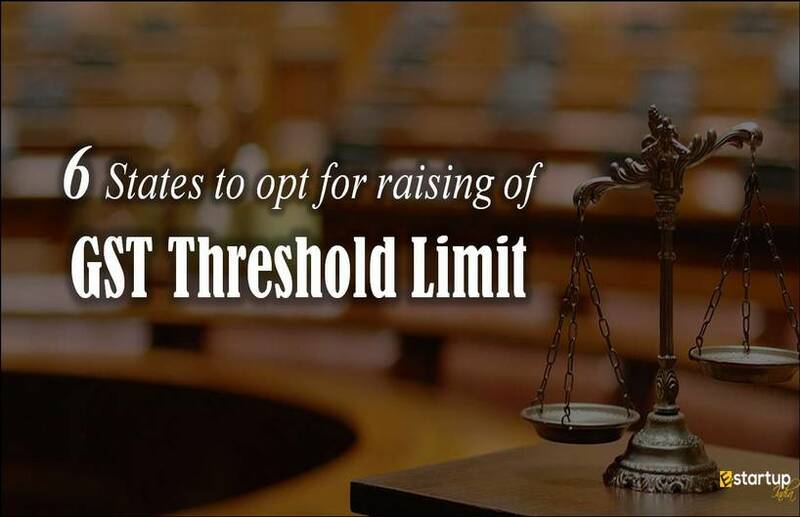 Can Open Current Bank Account – Especially, in case of sole proprietor business Banks & Financial Institution do not open a current bank account in the name of business trade name unless you carry any government proof in the name of your business GST registration certificate can help you to open a current bank account? 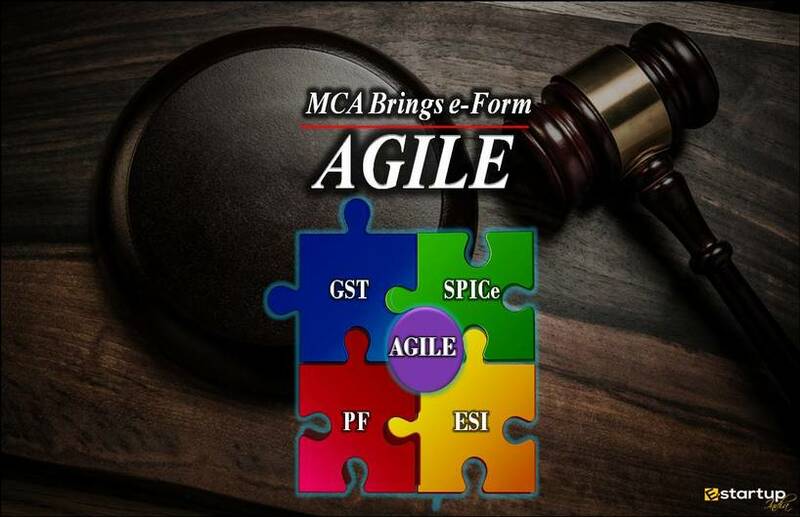 Dealing with MNCs – Generally, MNC’s does not deal with small business entities until they carry valid tax registration proof. What are the details and documents required for GST registration? Arrange aforesaid specified documents based on your business entity. 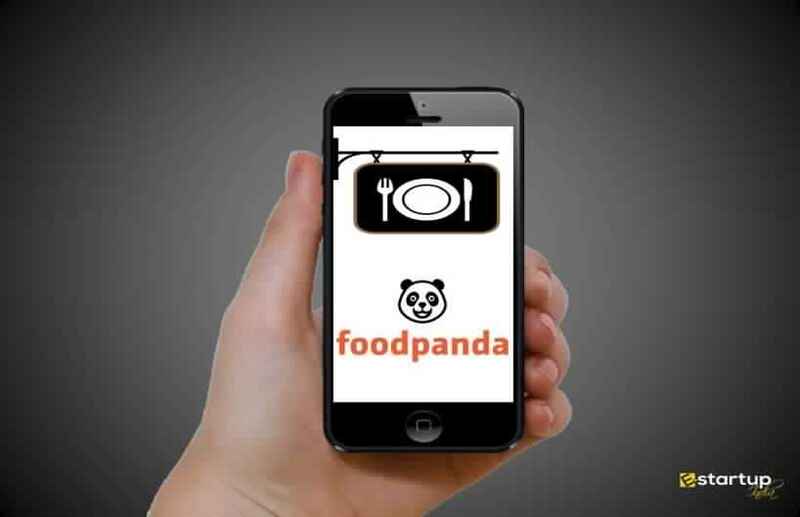 Choose a package based on your requirement. Upload your information & documents on our web portal. Our professional team verify your documents. 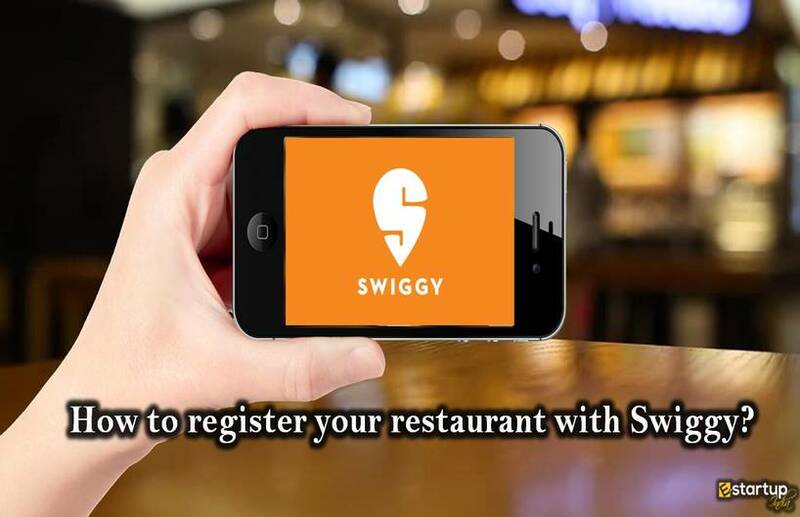 In case there any discrepancy our team will connect and assist you to collect prompt documents. On successful verification of documents. 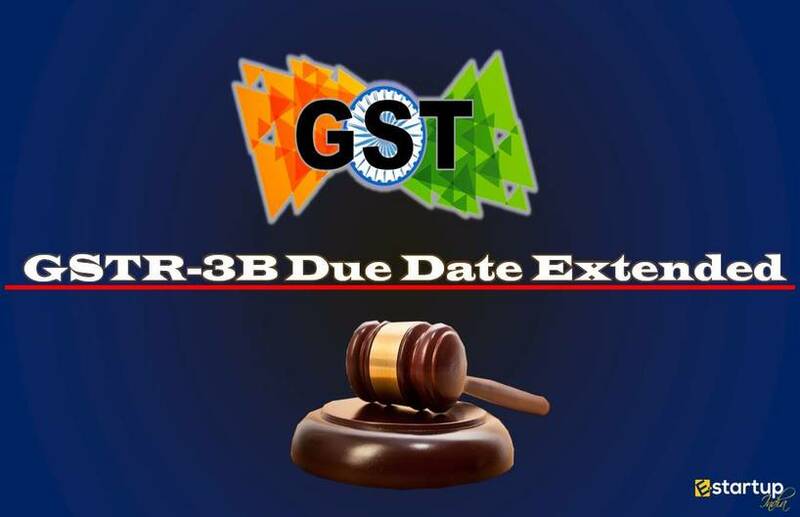 Our team will apply your GST registration application on Government GST portal and provide ARN within 3 working days. 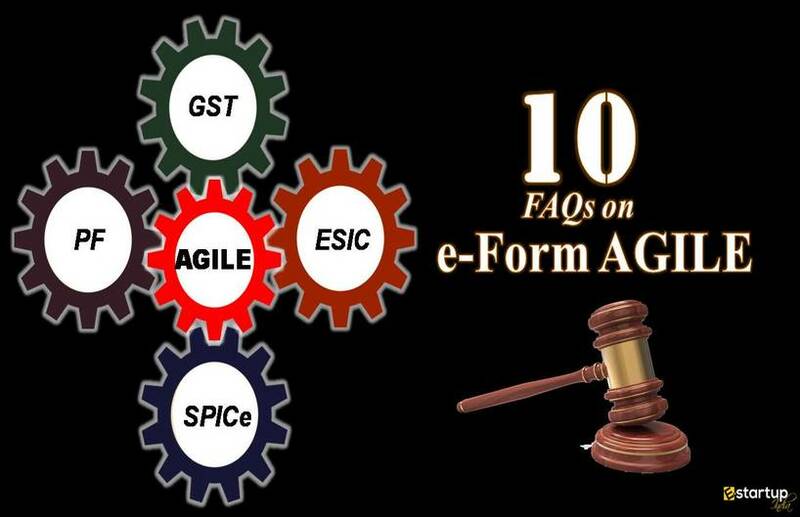 Our team will track your application on regular basis & provide you GST certificate when issued from government end. 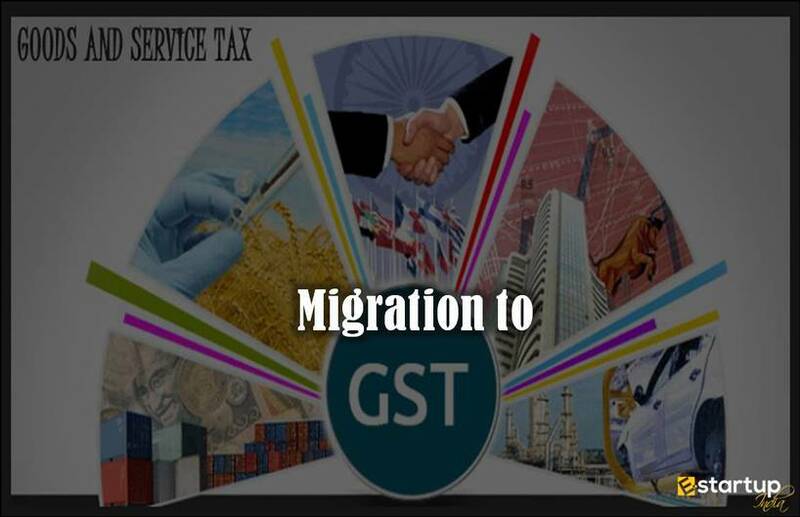 GSTIN stands for Goods and Service Tax Identification Number. 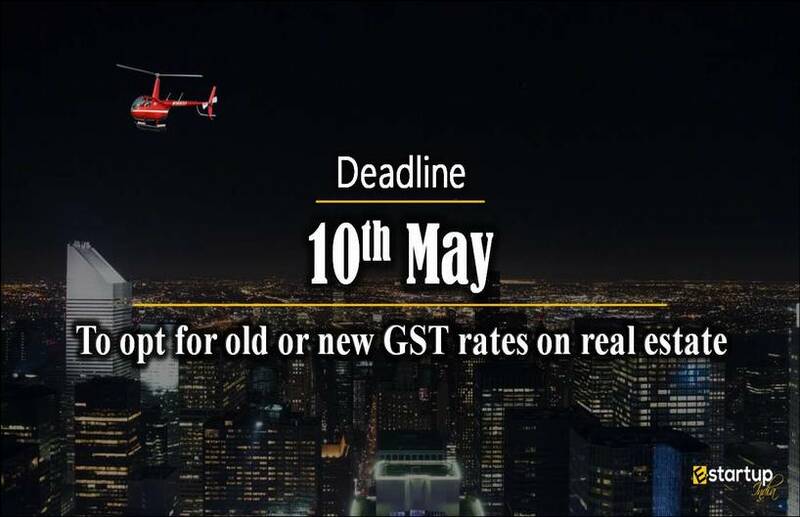 This will be get generated from government end when you have successfully applied for GST registration. 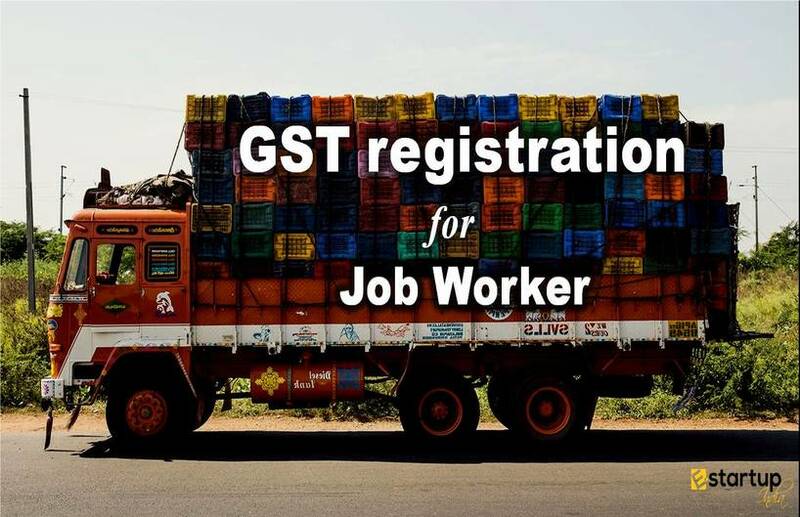 When a business needs multiple GST registrations? 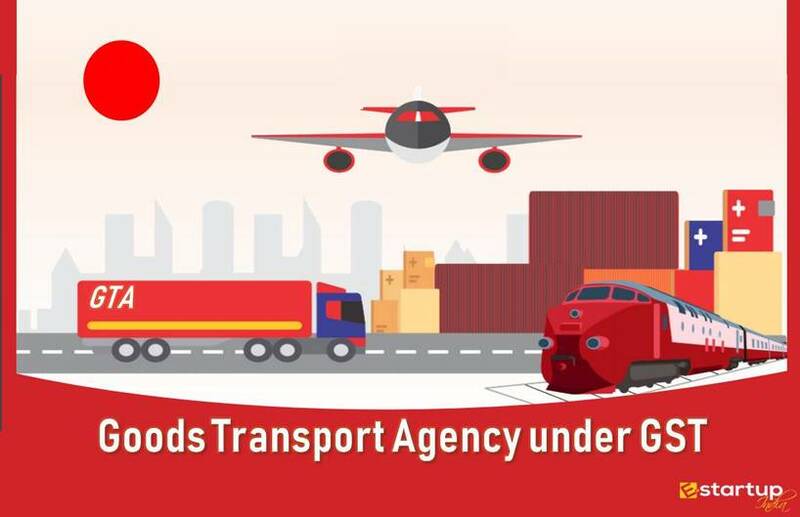 If business entity doing supplying goods and services from multiple States, then he/she mandatorily required to registered under GST in different States. 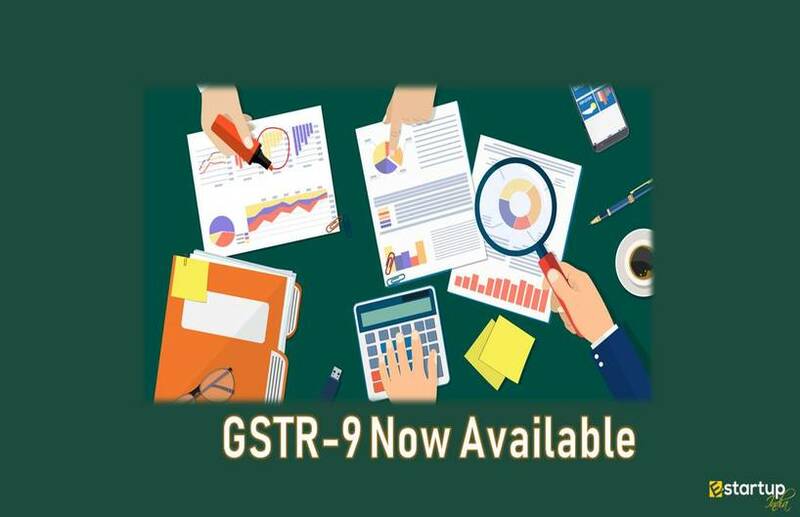 Further, any business entity can apply for multiple GST registration even if they are operating from single State under multiple verticals to avoid accounting complexity between multiple businesses. 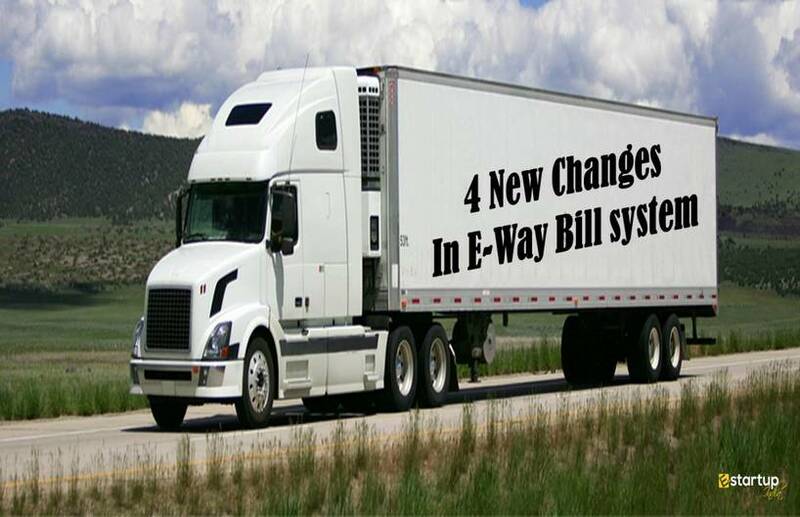 If you are supplying goods and services from one state to all over India. 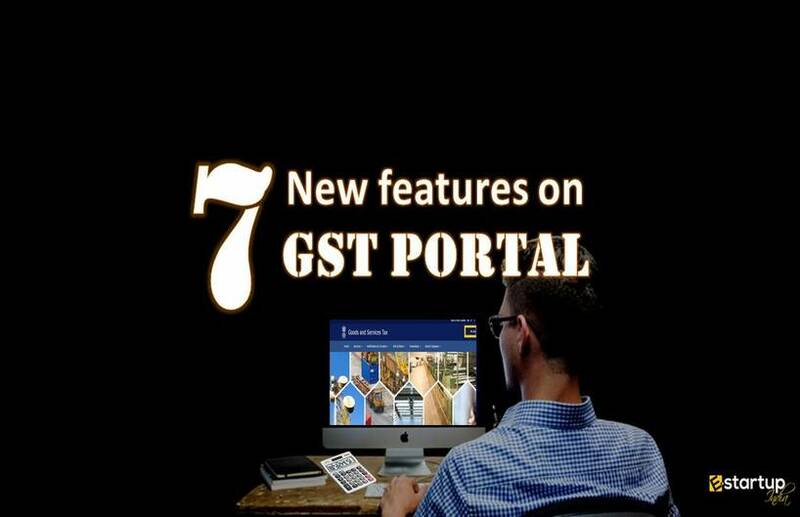 You do not need multiple GST registration. 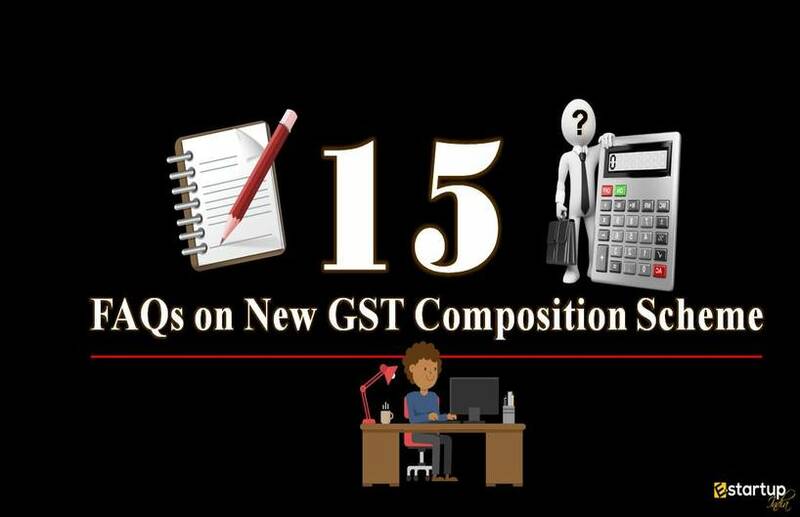 What is GST Composition scheme and when should a business opt for it? 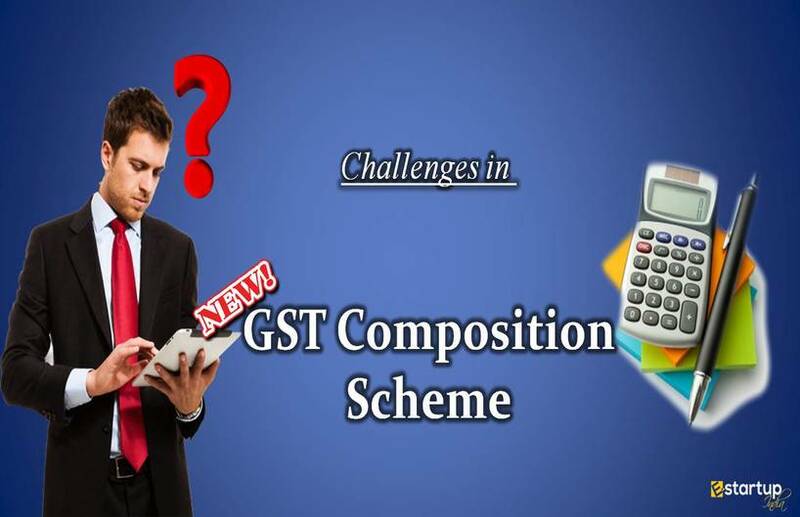 GST Composition Scheme is an easy scheme made for the taxpayers. 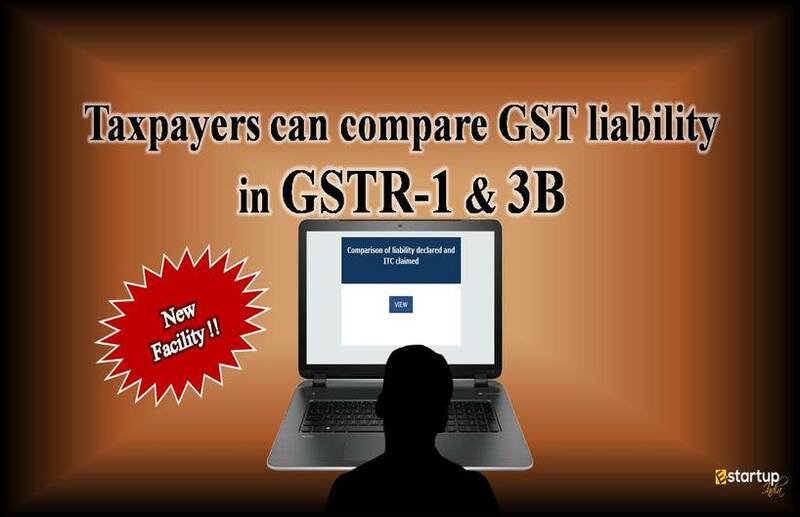 Small taxpayers can get rid of tedious GST formalities and pay GST at a fixed rate of turnover. Any business having an annual turnover less than ₹2 Crore* can opt for composition scheme under GST registration application. Who can NOT opt for composition scheme? Raise GST Invoices - After GST registration, every business requires to raise Tax Invoice on every sells of goods and services. 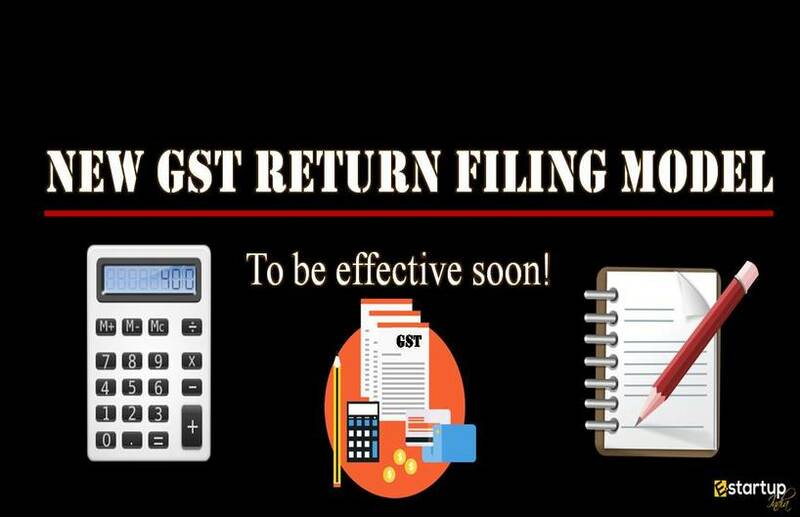 GST Return filing - after the GST Registration, businesses have to file the GST Returns on time If you are registered under the regular GST scheme, then you have to file the return monthly or quarterly on regular basis. 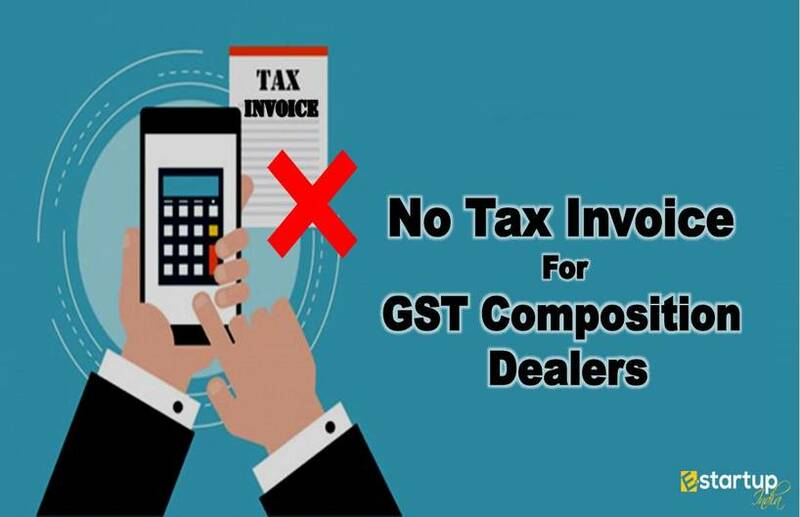 If you are registered under Composition scheme, you have to file the GST return on the quarterly basis with some conditions. 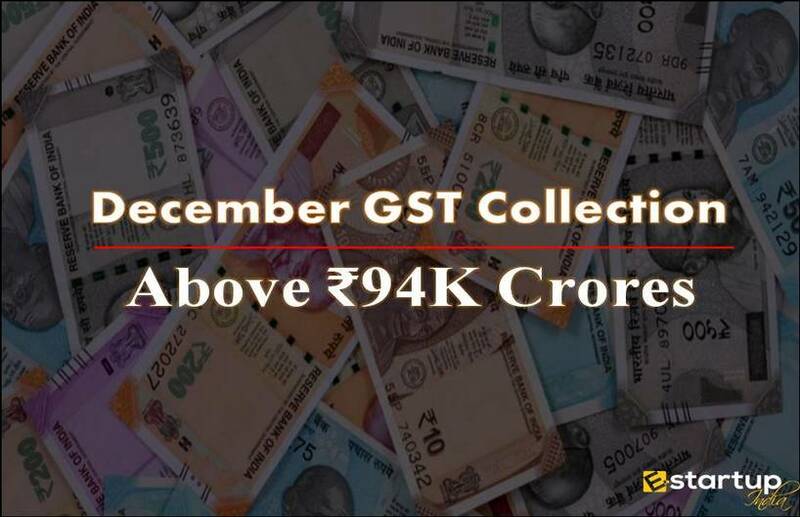 What if we do not file GST return? Payment of Tax - Pay taxes on monthly/quarterly basis based on monthly/quarterly invoices raised to customers. Further, if you are a private limited company or OPC or LLP then you mandatorily require Digital Signature to apply for GST registration. The cost of DSC is INR 1200/- for 2-year validity. How does GST Registration Certificate look like? 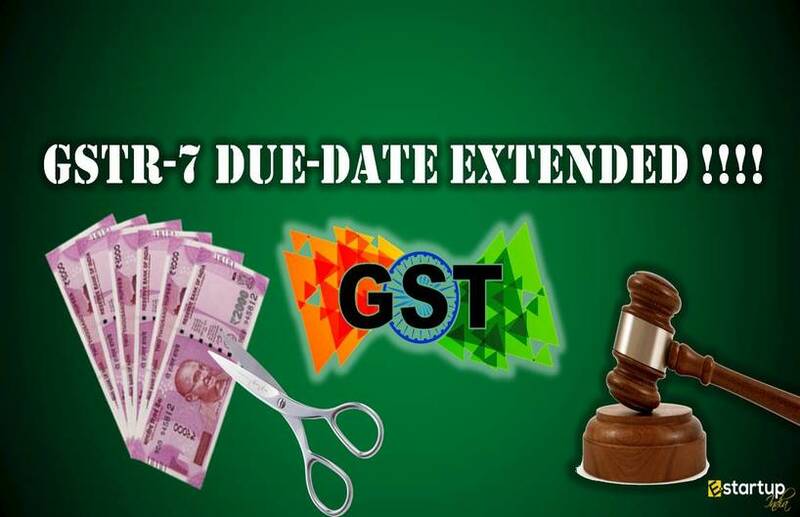 Voluntary Registration can be surrender only after expiry of 1 year. Migration case can be surrender anytime.